JenniLynn Everett Lawrence graduated from University of Wisconsin Law School in 1997 and enjoyed private practice for thirteen years before being appointed to serve as Montezuma County Court Judge. She is admitted to practice in Colorado, New Mexico, Wisconsin and Florida. As a practicing attorney she earned the esteemed AV Preeminent rating from Martindale Hubbell. 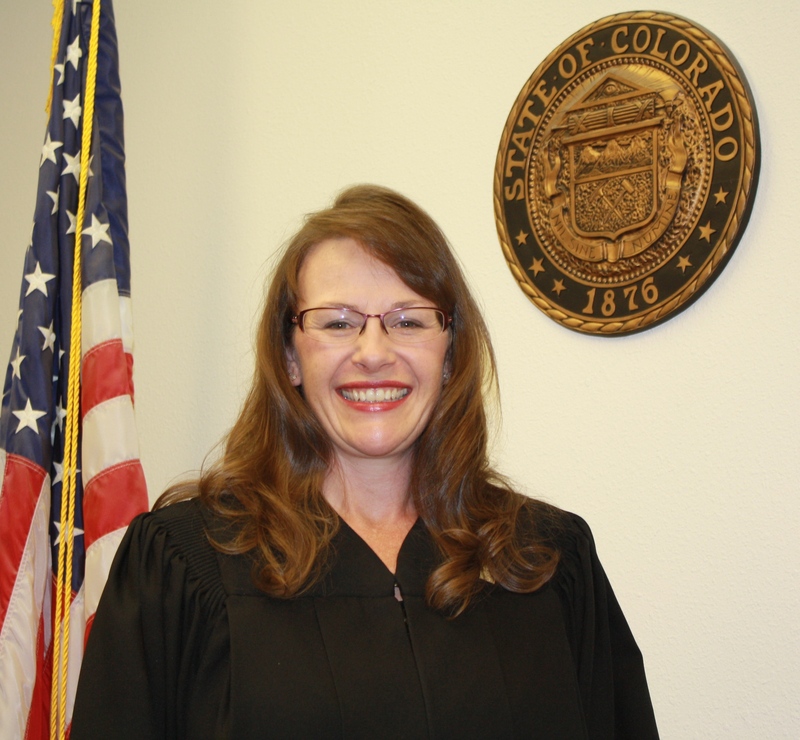 Judge Lawrence is a native of Montezuma County and a graduate of Mancos High School and Fort Lewis College. Prior to becoming an attorney, Judge Lawrence taught English at the Cortez Middle School, and the Montezuma-Cortez High School. Judge Lawrence was appointed to the Montezuma County Court in November 2010. Judge Lawrence currently hears traffic, misdemeanor, and civil cases up to $15,000.00. Judge Lawrence also hears felony preliminary hearings.